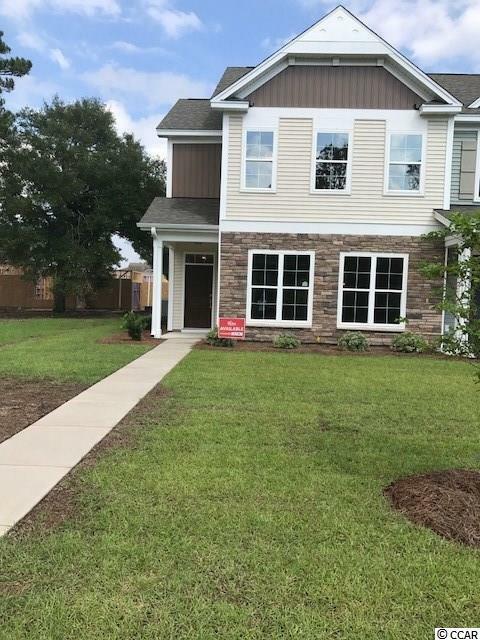 416 Papyrus Circle #114, Little River, SC 29566 (MLS #1811496) :: James W. Smith Real Estate Co.
PICTURES OF SIMILAR HOME SAME FLOORPLAN. 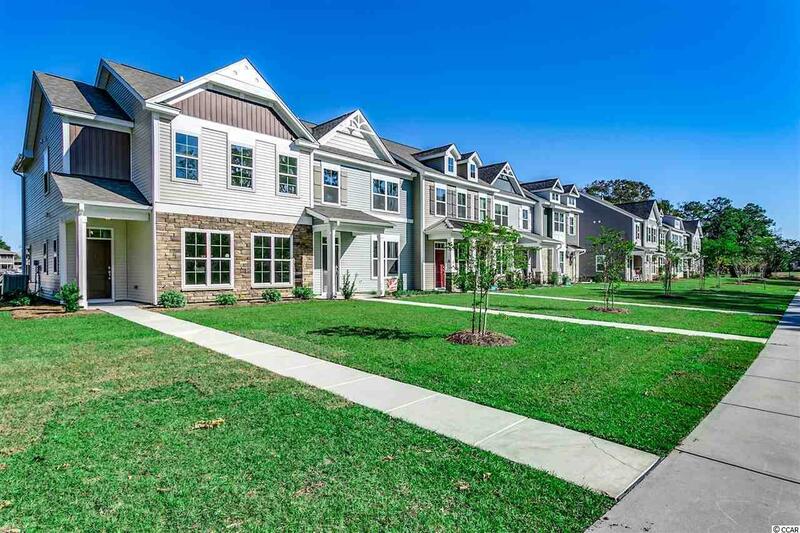 VERY UNIQUE TOWNHOMES IN AN UPSCALE COMMUNITY IN LITTLE RIVER. NOT AVERAGE AT ALL. LOVELY LAYOUT AND DISTINCT ON THE OUTSIDE. ENTER THROUGH THE QUAINT FRONT PORCH TO FIND A NICE FOYER AREA. 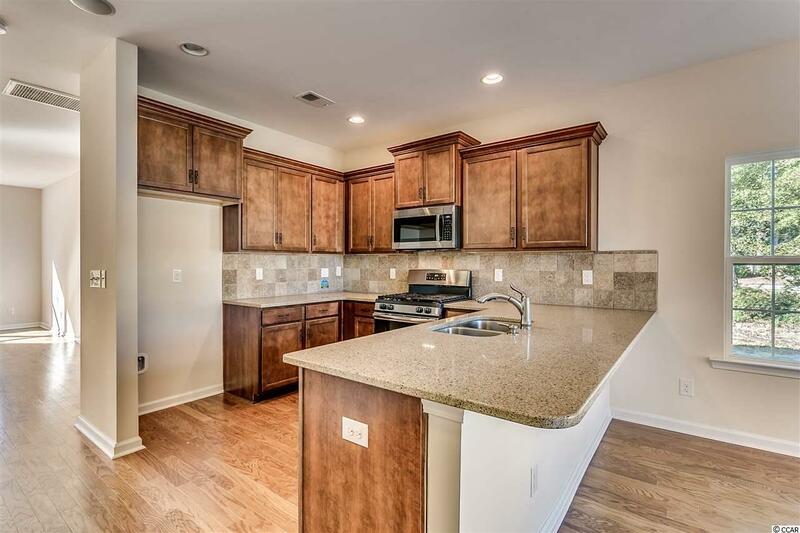 COMING INTO THE LIVING ROOM AND OPEN DINING AREA YOU'LL REALIZE THE GRAND SPACE THAT THIS TOWNHOME OFFERS. MORE LIKE A HOUSE AS YOU SEE THE SPACE FOR LOTS OF FURNITURE! 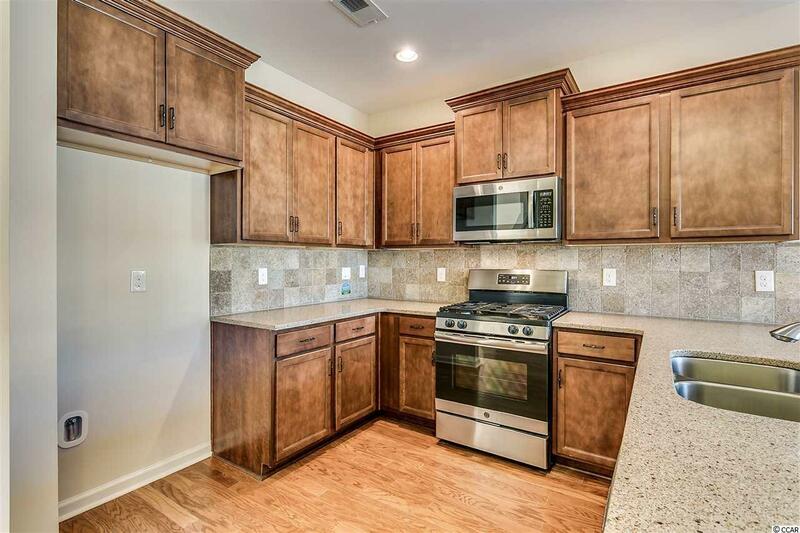 CONTINUE BACK TO THE SEPARATE KITCHEN AND EAT IN AREA WITH A WONDERFUL LONG ISLAND TOP SPACE WHICH IS COUNTER HEIGHT. THIS AREA ACCOMMODATES THOSE TIMES FOR GATHERING WITH FAMILY AND FRIENDS. THE WINDING STAIRWAY LEADS TO THE UPSTAIRS MASTER SUITE AND 2 BEDROOMS AND A FULL BATH. THIS IS AN END UNIT SO IT'S NICE AND AIRY WITH LOTS OF LIGHT! THIS UNIT OFFERS THE UNIQUENESS OF THE OLD OAK TREE NEXT TO IT! LOTS OF PRIVACY WHERE THIS WILL BE OPEN TO THE TREES AND HOA MAINTAINED. GAS FEATURES INCLUDE COOKING, HEAT AND TANKLESS RINNAI HOTWATER. A MUST SEE IN A GREAT AMENITY COMMUNITY! !